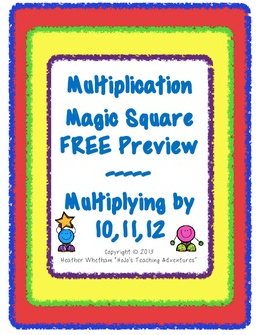 Teaching Blog Round Up: More Magic Squares! WHOA! Where did my summer go? 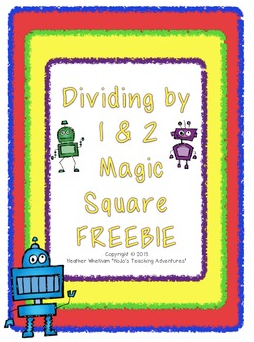 I recently updated seven Magic Square products and two freebies in my TpT store. Please click on either picture below to read more about my recent project!